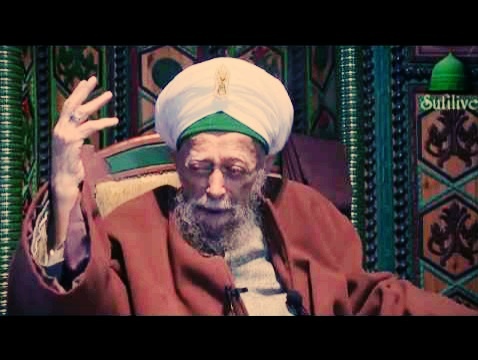 The following is the line of biological descent of Mawlana GrandShaykh Nazim Adil al-Qubrusi from his paternal side: Shaykh al-Sayyid Muhammad Nazim Adil al-Qubrusi b. Shaykh al-Sayyid Ahmed b. Shaykh al-Sayyid Hasan b. Shaykh al-Sayyid Abi Salih Abdullah b. Shaykh al-Sayyid Abdul Rahman al-Qadiri b. Shaykh al-Sayyid Hasan b. Shaykh al-Sayyid Hamid b. Shaykh al-Sayyid Abdul Wahhab b. Shaykh al-Sayyid Muhiuddin b. Shaykh al-Sayyid Vicaruddin b. Shaykh al-Sayyid Musa b. Shaykh al-Sayyid Muhammad b. Shaykh al-Sayyid Tahir b. Shaykh al-Sayyid Husayn b. Shaykh al-Sayyid Ahmed b. Shaykh al-Sayyid Muhammad b. Shaykh al-Sayyid Yahya b. Shaykh al-Sayyid Zahid b. Shaykh al-Sayyid Salih b. Shaykh al-Sayyid Hasan b. al-Sayyid Majiduddin b. Shaykh al-Sayyid Muhammad Aoun b. Shaykh al-Sayyid Abdul Wahhab b. Sultan ul-Awliya al-Sayyid al-Sharif Abi Muhammad Shaykh ‘Abd al-Qadir al-Hasani al-Husayni al-Jilani radhiAllahu ‘anhu. In every generation there are Hasanids (descendants of Imam al-Hasan b. 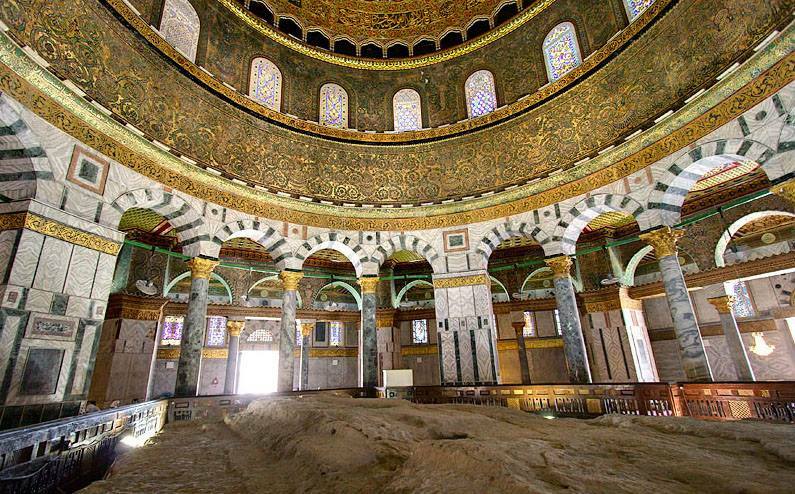 ‘Ali b. Abi Talib) among the Awliya Allah from the biological line of Sayyid ‘Abd al-Wahhab al-Jilani, the eldest son and successor of Ghawth al-Adham Shaykh ‘Abd al-Qadir al-Jilani – founder of Sufism – whose task is to guide people to the Holy Quran, the Sunnah and collect (spiritual) pledges of allegiance to the Mawla of all Muslims Amir al-Muminin Imam ‘Ali b. Abi Talib – the fourth Rightly Guided Caliph – as ordered by the Holy Prophet himself at the Ghadir Khum, accepted by Sunni and Shiite Muslims alike. The venerable Mawlana GrandShaykh Nazim al-Qubrusi was one of those Awliya Allah and was unique in the Naqshbandi Golden Chain in that he was the first documented GrandShaykh of the Naqshbandi Order in history whose patrilineal ascent was to Shaykh ‘Abd al-Qadir al-Jilani through the line of his eldest son and successor Sayyid ‘Abd al-Wahhab al-Jilani. This is why in general he was venerated by his followers as the Qutb ul-Ghawth and Sultan ul-Awliya of his era, and was also regarded as the last major GrandShaykh of the Naqshbandi Order, given he declared in 2010 that the Naqshbandi Order would end after him. 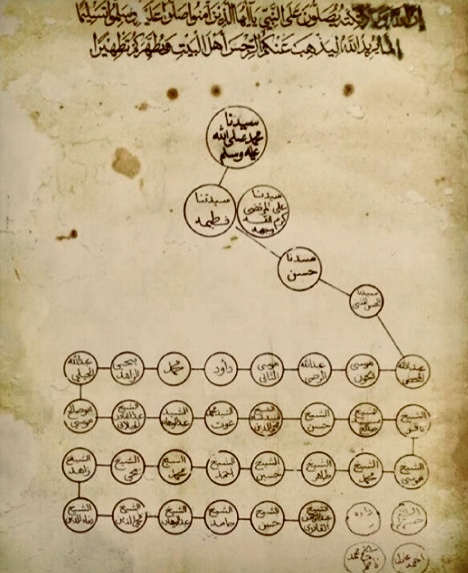 While a biological successor figure was clearly identified to Mawlana GrandShaykh Nazim, the Secretum Secretorum (Sirr) of the Naqshbandi Order returned to Mawlana Amir al-Muminin Shah e-Mardan Imam ‘Ali b. Abi Talib and to Saheb uz-Zaman Imam Muhammad al-Mahdi al-Muntadhar ‘alaihi salam after the life of Mawlana GrandShaykh Nazim al-Qubrusi. 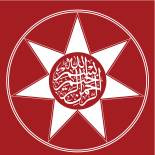 If one is interested in being initiated by the biological successor of Mawlana GrandShaykh Nazim – from the illustrious lineage of Sayyid ‘Abd al-Wahhab al-Jilani b. Shaykh ‘Abd al-Qadir al-Jilani – and thereby gain inner knowledge and self-realization, they should travel to Lefke Cyprus and take Bai’ah through the venerable Shaykh Muhammad Rabbani, his eldest son. One can travel to the Shaykh’s Zawiya in Lefke, Cyprus via either Larnaca (Greek side) or Ercan Airport which is on the Turkish side of the island. Mawlana GrandShaykh Nazim al-Qubrusi has stated on multiple occassions that the Husaynid, his son in-law, Madad ul-Haqq Mawlana Shaykh Hisham Kabbani is one of the clearly identified Representatives (Khulafa) of Saheb uz-Zaman Imam Muhammad al-Mahdi al-Muntadhar ‘alaihi salam. He also confirmed on record that Shaykh Hisham occupies the office of the Qutb ul-Mutasarrif in this era and was also identified as a Deputy of Saheb uz-Zaman Imam Muhammad al-Mahdi al-Muntadhar ‘alaihi salam by GrandShaykh ‘Abd Allah ad-Daghestani. As such, if one wishes to be covenanted into the venerable nisbat which is now in the hands of Mawlana Amir al-Mu’minin and Saheb uz-Zaman Imam Muhammad al-Mahdi ‘alaihi salam to learn, they can alternatively take Bai’ah online through the official website of Madad ul-Haqq Mawlana Shaykh Hisham Kabbani. Shaykh Hisham was trained and authorized to teach Iman, Islam and Ihsan by Mawlana GrandShaykh Nazim and GrandShaykh ‘Abd Allah ad-Daghestani for over forty years. One can enter into Islam’s spiritual initiation (covenant) through him by travelling to his Zawiya in Fenton, Michigan, USA or by visiting this link on his official website. 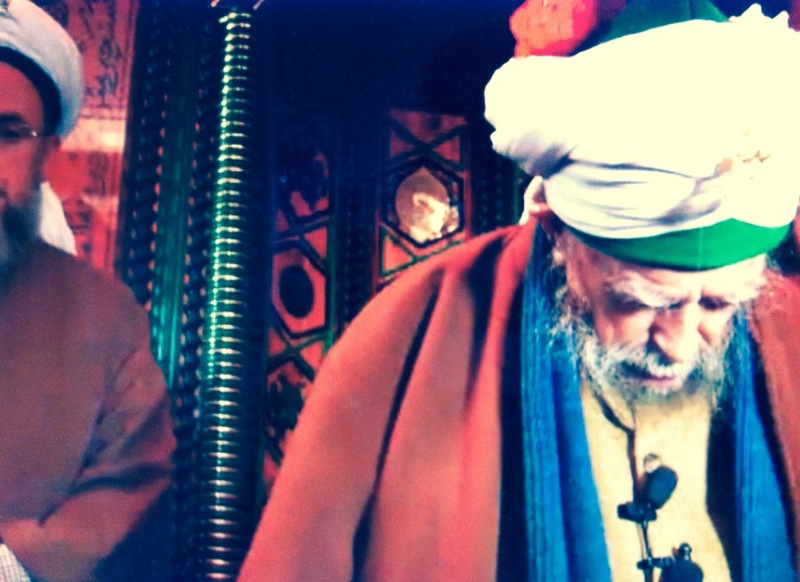 Both of these Shaykhs are biological descendants of ‘Ali b. Abi Talib and the Ahl-Bayt of the Prophet (S) and teach Islam, Iman and Ihsan according to the classical Sunni Sufi school. Shaykh Nazim: Only he who abandons the covetousness of this life and the next will be given pleasure that no one can imagine. A murid becomes eligible for these powers when he becomes free of his ego’s tyranny. When they are granted, he is a free man, forever free from the limitations of time and space. Time and space are illusions which now bind us. When we are free they are at our command. The Power of Attraction is the power which enabled the saintly advisor of King Soloman to bring the throne of the Queen of Sheba to Jerusalem from Yemen in the same time it takes for an eye to blink, or less (Holy Quran, Chapter 34). This is the power that enables one to draw anything to himself. Inanimate objects are the easiest, people the most difficult. The Power of Emanation or Outpouring is the Power to be the means for the transfer of the experience of the Divine Presence to the murid. It is all embracing light that overflows from the brim of the vessel. The Holy Prophet (sallAllahu alaihi wa sallam) is the vessel in which these Divine favors are poured and, as they are without end, they flow from his heart, to the hearts of Saints and from theirs to those of murids. The Power of Connection is the power to connect at all times to this chain of transmission of Divine power and favors. 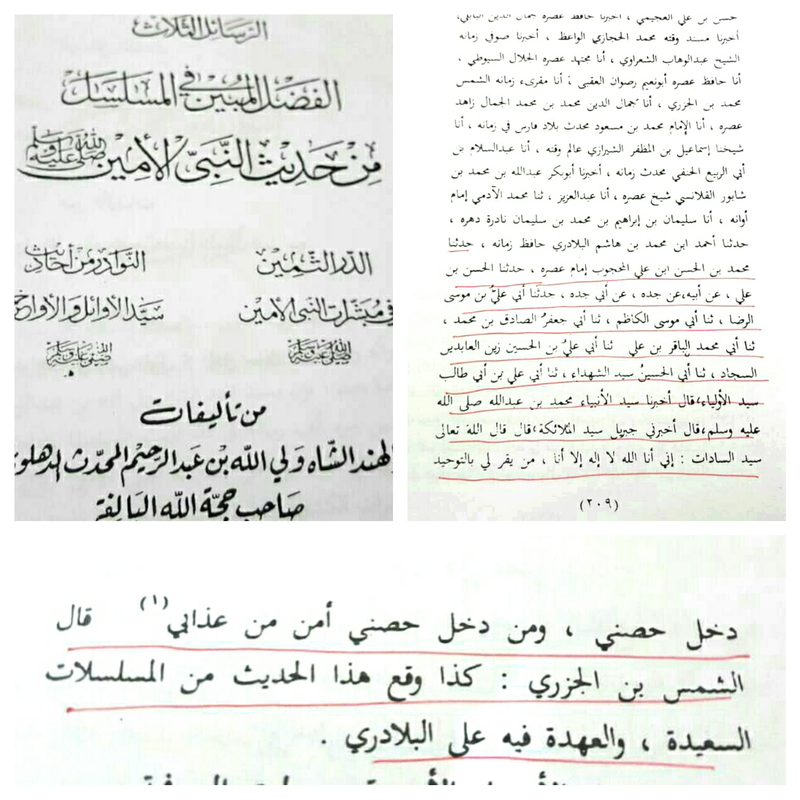 For Saints it is the intimate knowledge of the Prophet’s realities and those of the chain of Shaykhs leading to him. For those who are yet aspiring to that station, it is the daily invocation of the names of those Grandshayks leading up to the Holy Prophet (sallAllahu alaihi wa sallam). In our time, the time when the advent of Imam al Mahdi is anticipated, many more people will have access to this power than ever before. The Power of Alignment enables the Shaykh to turn his heart towards the hearts of his murids at any given time, and to turn their hearts towards their destinations. If he can’t do this then it is meaningless to say that he is a Shaykh. The first step is in his turning the heart of the murid towards his own; after this it will be possible to turn it onwards. The Power of Guidance is the power to lead one on his way to his destination once he has been turned toward the direction through the Power of Alignment. For example, if you arrive at Heathrow Airport it is not enough, you must be lead or given directions to arrive at your specific destination in London. Therefore, being turned in the direction is only the first step, the door of the maze; you must be helped on through it.